There will likely be a line outside of San Tung even before it opens, but that's only a testament to the restaurant's loyal fan base. The good news? 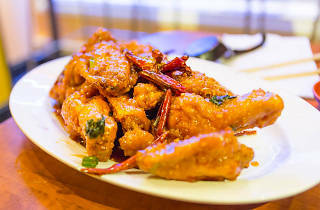 San Tung #2 is right next door, and offers essentially the same experience (and menu). 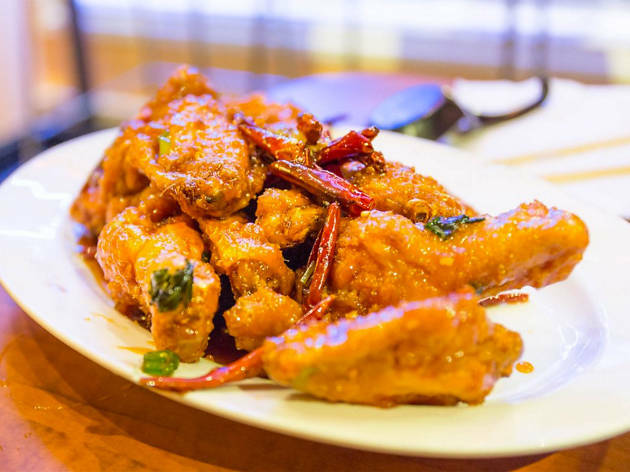 Whichever one you pick, the dry fried chicken wings should be a priority: crispy and addictive, the wings are a cult classic in their own right. Try the black bean noodles and the honey walnut prawns as well.